Will you admire my strength and my courage? Or a need for confidence, you want to encourage? Do you like the clothes I wear? What of my makeup and my hair? Do you understand and accept my choice? That I’m okay, let me hear your voice. From where does it come? Where does it begin? Just before the buds were forming, I took time and really noticed the trees – seemingly bare with many shades of grey as the light reflected off them; standing tall, reaching toward the sun. 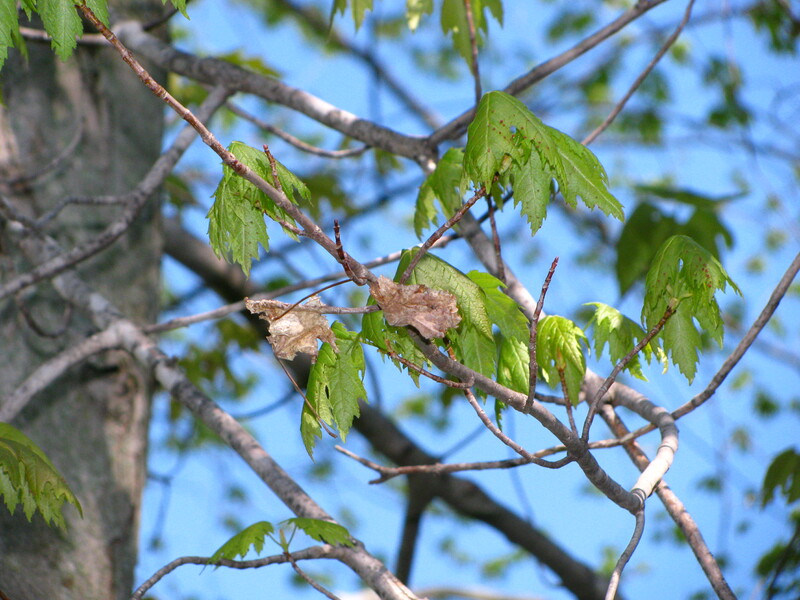 As I looked more closely, I observed some dried leaves from autumn that were still clinging to some of the branches. The dried leaves were few and although one tree had five or six, another, one or two, the next had none. I pondered the thought of the old-fashioned winter we just experienced and wondered how in the world these dried, dead leaves were able to hang on. Next, the idea of us came to my mind. How we too can hang onto things from the past that no longer serve us. They may no longer have a purpose and serve us, yet we allow them to hang on. Our dried leaves may be beliefs, stories, disempowering feelings, trapped emotions and more. Just like the trees, when the season changes, new growth bursts forth from within us; however, unlike the trees, we are still affected by these things that hang on and refuse to be released. These things may not always be obvious to us and we may even think we let them go. Meanwhile, they are running in the background in our subconscious mind. Like software running in our computer, they affect our performance. When our computer is not working to its full potential, we may run a scan, defrag, troubleshoot, ask for guidance, and discover helpful tips to remedy the situation. So what do we do for us? How do we uncover the things that no longer serve us and release them, so we can live more in line with our full potential? This is the journey. This is the path we are on. Just as the things that no longer serve us were left behind year after year, the journey of releasing them, takes time. We are in the process of learning how to release them fully. Healing the past and releasing all that no longer serves us takes time, focus and effort, but it is so worth it! As we release what no longer serves us, leaf by leaf, our soul shines ever more brightly!